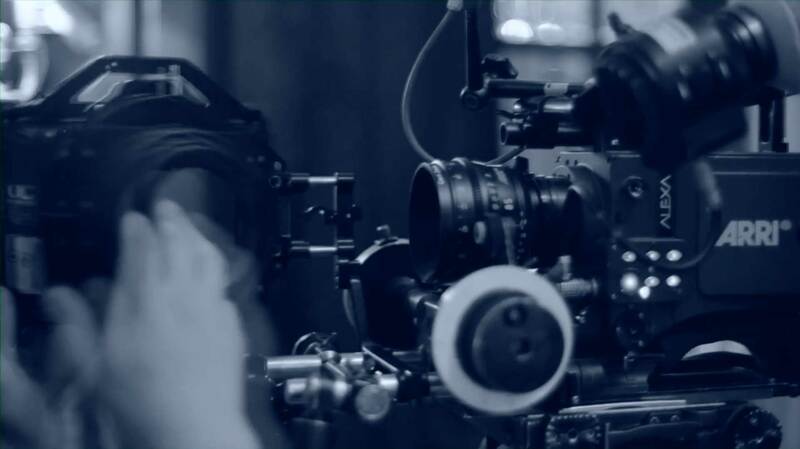 We are a New Jersey video production company that has been delivering substance with style since 1986. Take a close look at our work and you will see that it has a look that’s clear and different from the others. Whether it’s a Fortune 500 Company or a local startup, our clients count on us to consistently deliver a higher quality product than our competitors, at a lower cost. We do it all, from script to screen. We’re also really good at making your video look and feel right for your audience, because how your program feels is the first message it delivers. Great shots are the building blocks of an effective video. Our experience shows in our shooting. We know how to make every shot, and the people in them, look and feel their best. A talented editor takes all the pieces and makes them into a clear, cohesive program. The best editors create work that communicates as much with dynamics and pace as with content. A good video has many building blocks, and we work with them all. From voice-over talent and recording, to actors, music, graphics and distribution, we can take care of it.